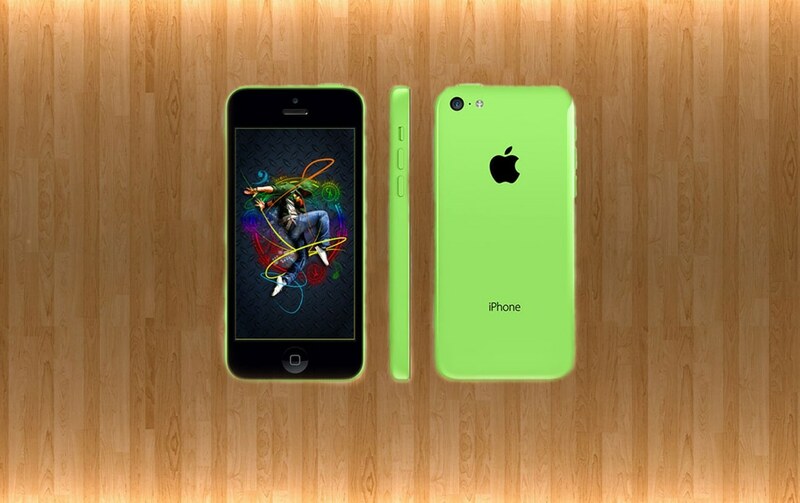 Created by Zala Rudrapalsinh, this free PSD shows of a Green iPhone Mockup. The PSD file is easily and fully editable with smart objects. It is available for download at grfxpro.com. GRFXPRO is a team of designers working for other designers to help them in their ongoing projects by providing raw materials for their projects. Moreover, you can download thousands of Free PSD, Fonts, Vectors, Flat Icons, UI Kits, Patterns, and beautiful graphics materials for both personal and commercial use. In the link, you will find a preview of the green iPhone mockup and the download tab. The file already has more than 700 views and counting. The preview dons a green iPhone on a wooden background which makes the preview aesthetically pleasing and inviting. There you have it! We hope you find this useful for your current projects. Feel free to modify the PSD accordingly to your needs and requirements.